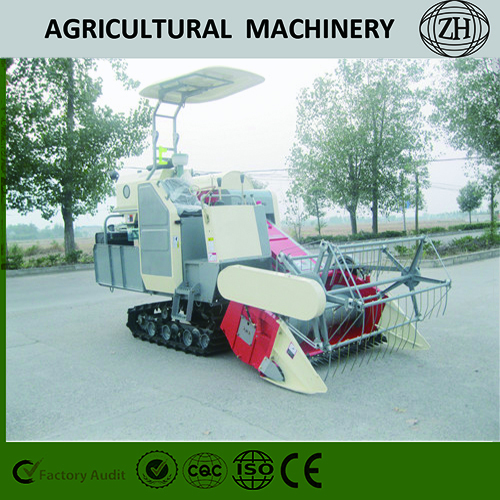 Professional manufacturer produce paddy combine harvester for many years .The harvester is self-propelled and crawler type .It`s strong in power and grade ability, it can pass the ridges conveniently and flexibly. 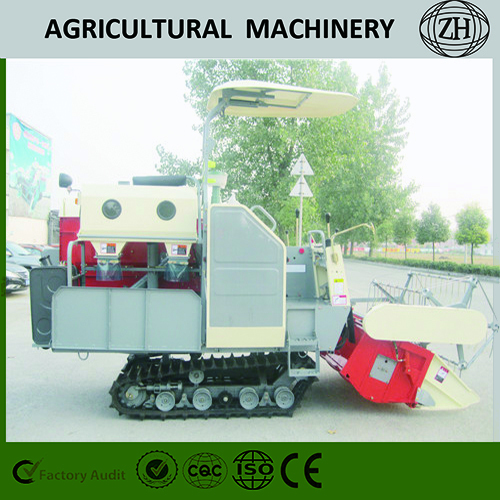 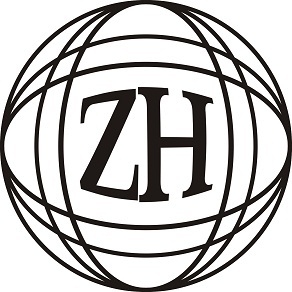 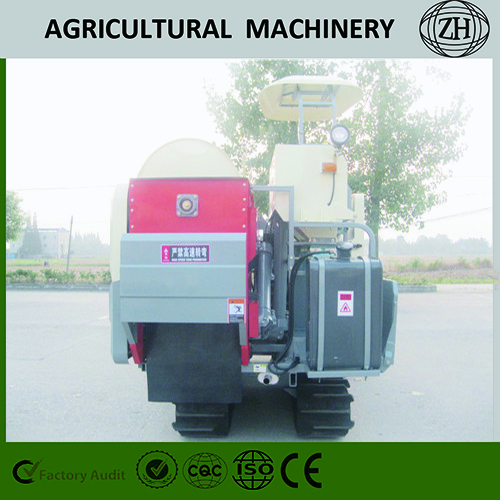 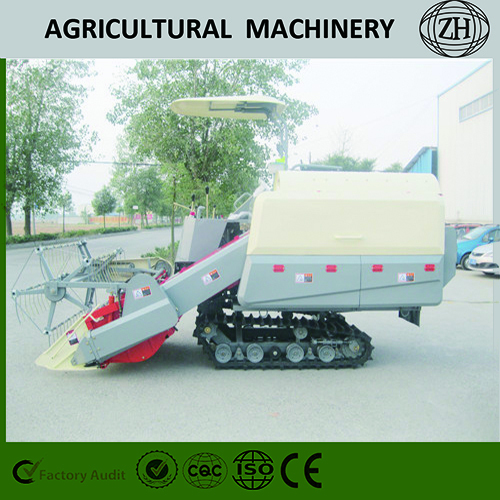 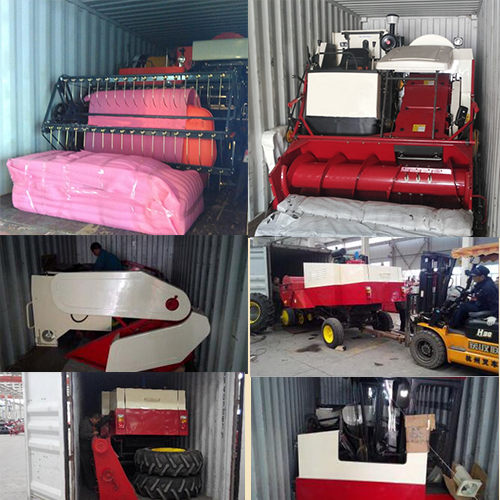 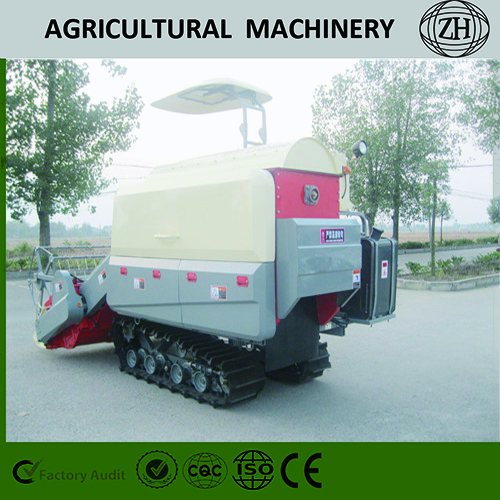 ZH MACHINERY have been focusing on combine harvester for many years , and now we work more harder to improve our quality and make our customers satisfied. 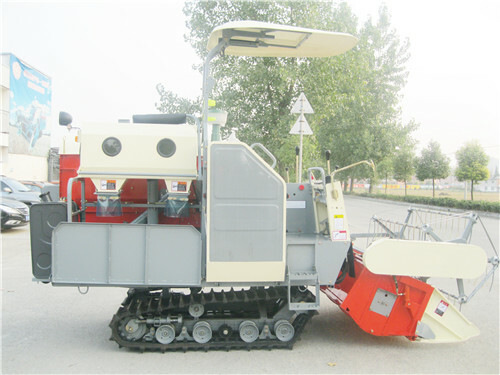 No matter what size you need, we have several types of harvester will meet your request.